creating sustainable and durable solutions. harnessing local infrastructure and resources. individuals to become self-sufficient and financially independent. This project will be starting in September 2016. BMF aims to help disabled individuals in the Jaffna area. Individuals that became disabled because of the war and are currently struggling to fit back into society due to their disability. BMF will first teach them English as a Foreign Language and then will focus on teaching them web development skills. Using their newly learned skills, they will help local businesses to have a presence online for free. Businesses will have the option to pay to have a stronger presence. This will be paid advertising which will then be the income for the individuals. They will ultimately become self-sufficient and financially independent. This will not only relieve poverty but also have a positive impact on the local economy. Once this initial project is successful we will look to expand and help more individuals following this model. If you like what we are doing and want to help, we would be very pleased to accept your donations. As we are a small charity we will take the time to explain to you how your donations will contribute towards our project. At BMF we are always looking for bright teachers. If you are looking for a great adventure in a beautiful country then contact us for more details! We will require all teachers to be TEFL certified or similar. We are very transparent with our projects and views. If you want to know more about the organisation, the type of work we do at BMF and what our future plans are, don't hesitate to contact us below. The founders of Blue Magpie Foundation are Thomas Kishan Ananthan and Thivya Ananthan. A young married couple that want to help relieve poverty around the world. They are moving to Sri Lanka to undertake this first project. This project is fully self-funded by them. 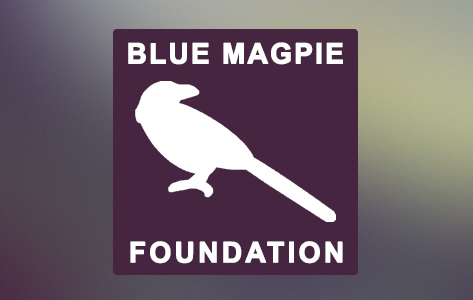 Blue Magpie Foundation is a UK registered charity 1169082. 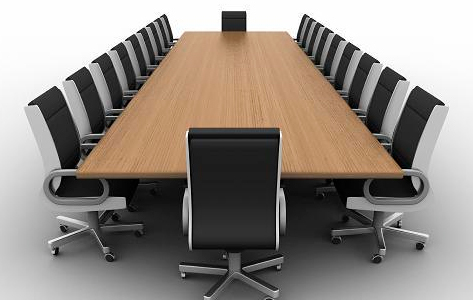 BMF is established for charitable purposes only for the public benefit. 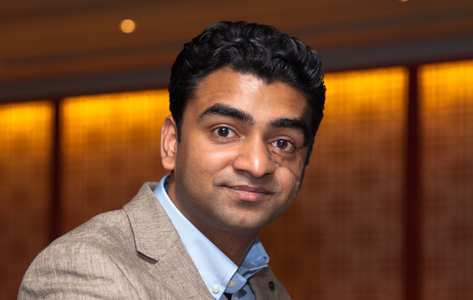 Kishan is an IT professional that has worked for 7+ years for major investment banks in London and Paris. Computer Science graduate from King's College London. He will be doing the Web development training as well as teaching English. He is currently doing the TEFL course. 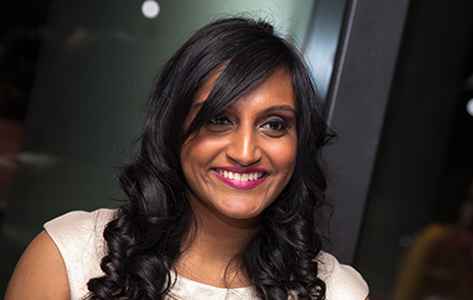 Thivya graduated from City University London with a Psychology degree. She recently worked for a science publishing journal. Prior to that she was part of the site editing team at Groupon. She is very passionate about helping others. She will ensure the smooth running of BMF in Sri Lanka. We currently have three trustees and several volunteers. Our organisation is growing rapidly and we are actively searching for new trustees, executives and volunteers that would like to be part of BMF. We are currently looking for UK based volunteers in Social Media Marketing and Fundraising. Please do get in touch for more info.